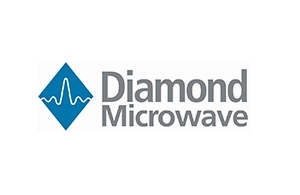 Diamond Microwave specialises in compact, GaN-based solid-state power amplifiers (SSPA) customised for use in demanding high-reliability defence and communications applications. 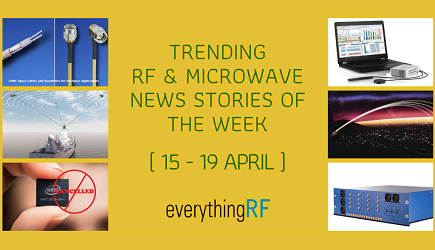 Their compact pulsed amplifiers are similar in size to a smartphone and achieve pulsed power output levels of up to 150W in narrowband X- and Ku-band designs, with the potential for pulsed outputs up to 1kW and multi-octave bandwidths. These amplifiers offer a credible alternative to TWT amplifiers, with low cost of ownership.